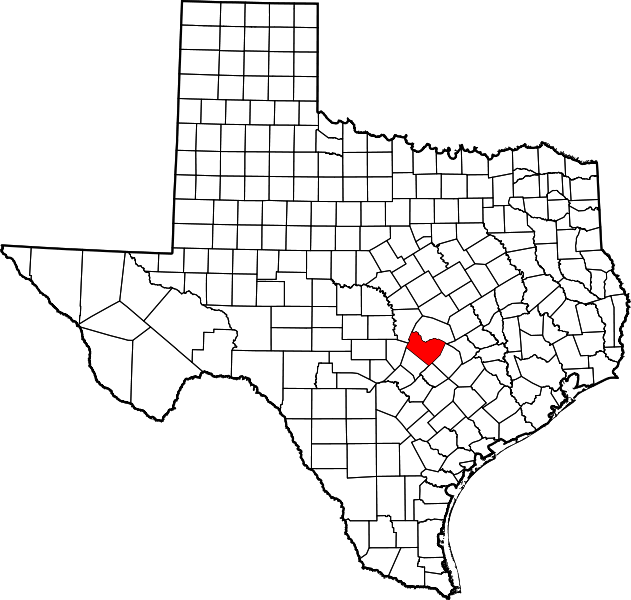 "Travis County comprises 989 square miles on the eastern edge of the Edwards Plateau and is divided by the Balcones Escarpment. "In 1837 or 1838 President Mirabeau B. Lamar was on a buffalo hunt in the [Austin] area and commented on its possibilities as a site for the permanent capital. 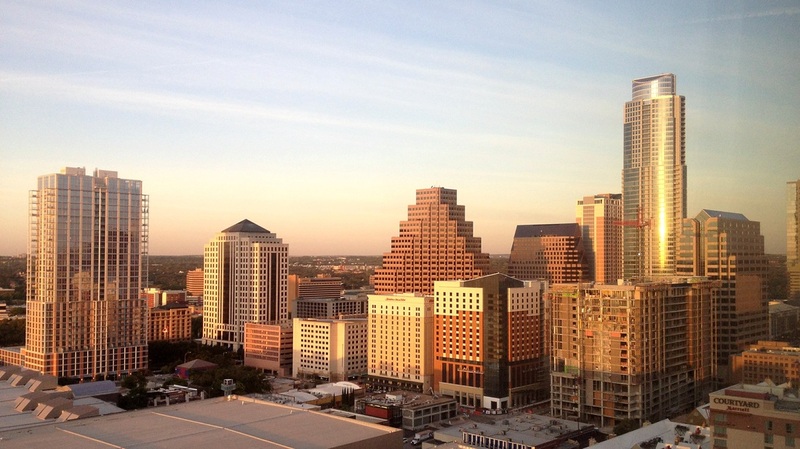 the new capital—renamed Austin in honor of Stephen F. Austin—was approved on January 19, 1840. A few days later the Congress established Travis County, naming it in honor of William Barret Travis and making Austin its county seat. "The initial boundaries of Travis County included roughly 40,000 square miles. 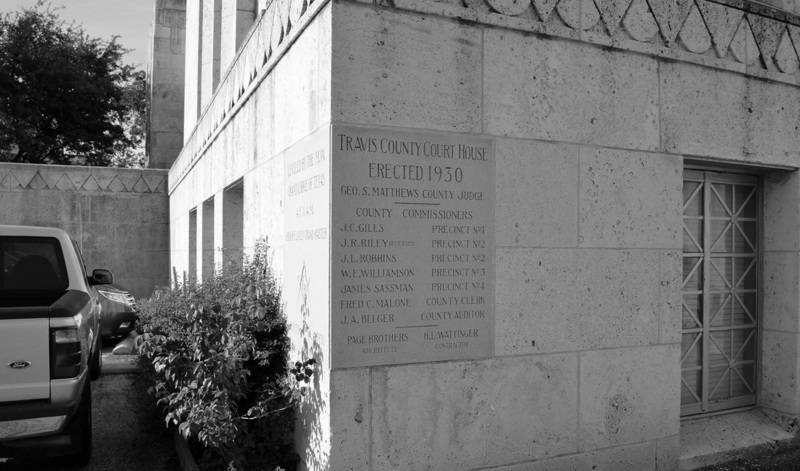 Counties that were later carved from Travis County include Callahan (1858), Coleman (1858), Comal (1846), Gillespie (1848), Hays (1848), Burnet (1852), Brown (1856), Lampasas (1856), Eastland (1858), Runnels (1858), and Taylor (1858). 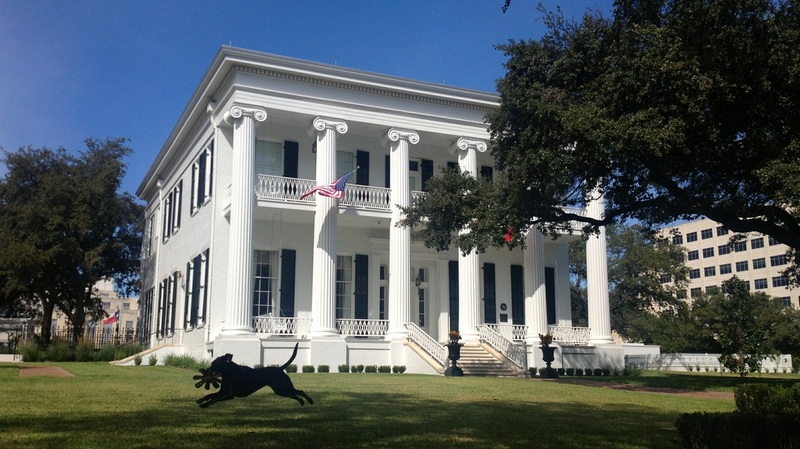 "The first legislature of the new state convened in Austin in February 1846." 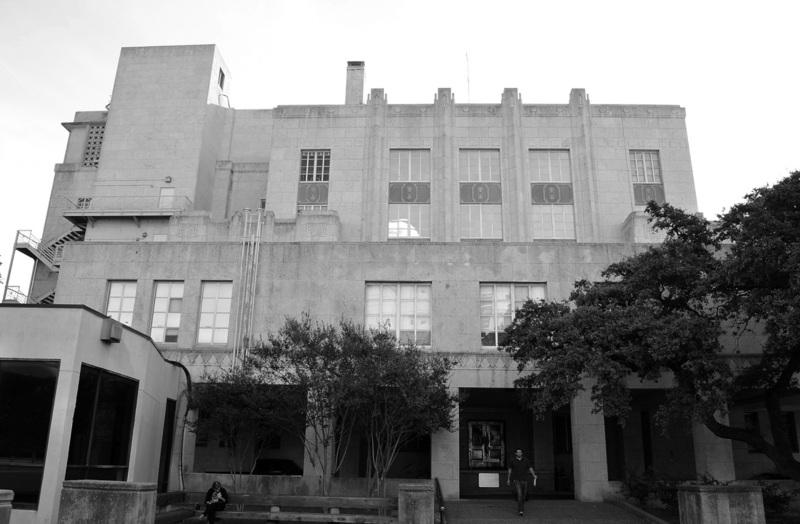 I visited Travis County and photographed the courthouse on Sunday, September 4, 2011 and Thursday, October 18, 2012. 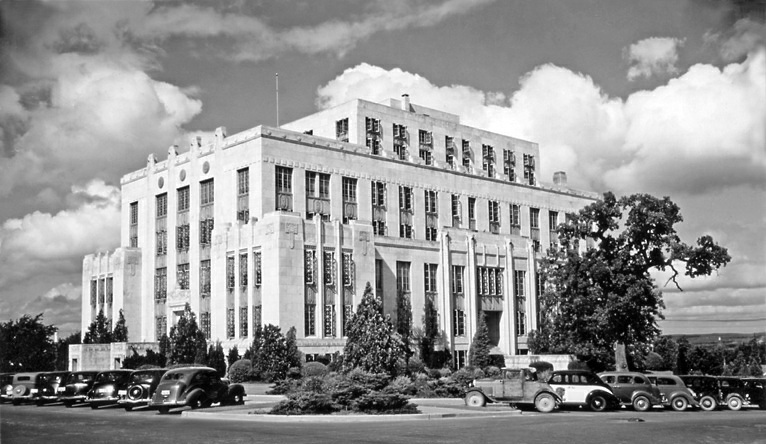 Page Brothers were the architects for this massive moderne courthouse. 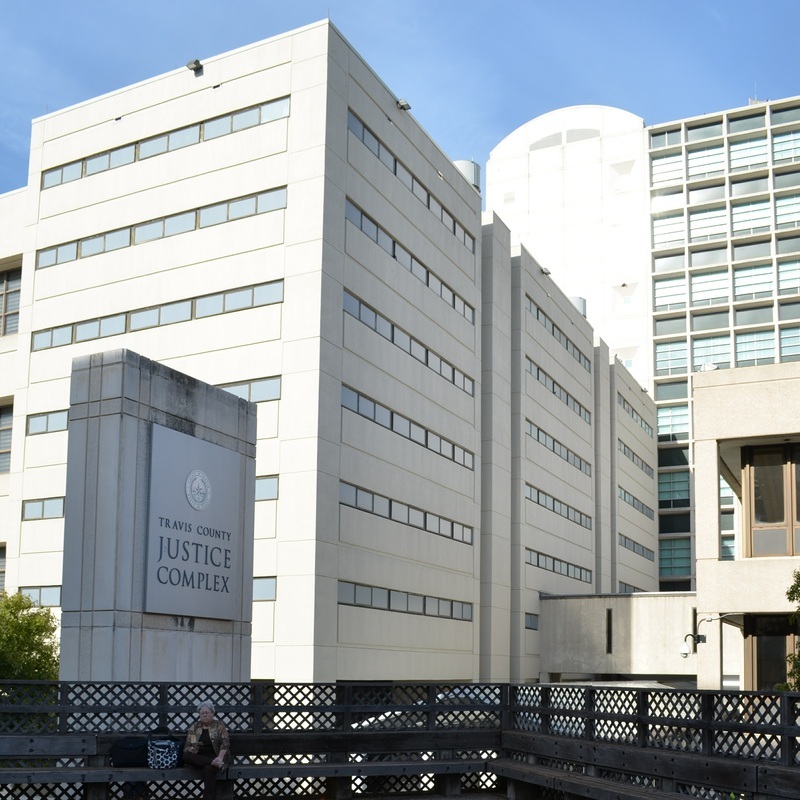 Significant additions to the building were constructed in 1959 and 1962. 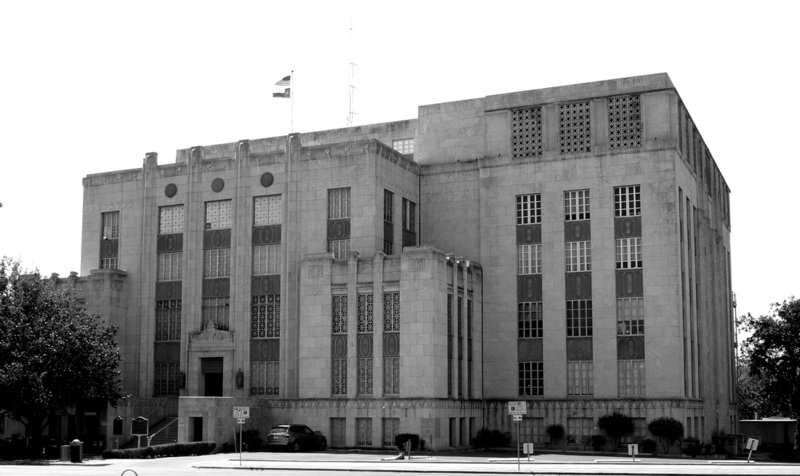 After 15 years of plans, proposals and procrastination, Travis County’s vision for a new 14-story civil courthouse in downtown Austin will go before the voters in November . 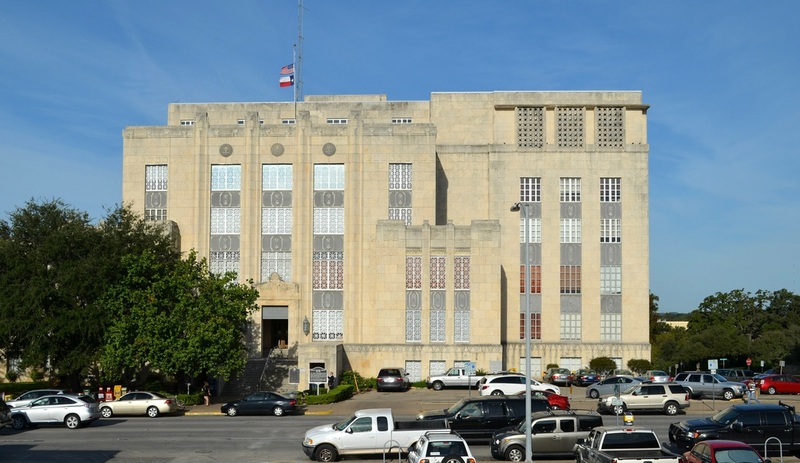 The county commissioners on Tuesday voted 5-0 to place a $287 million bond election on the November ballot for the courthouse, which would be built on the block south of Republic Square at Fourth and Guadalupe streets. 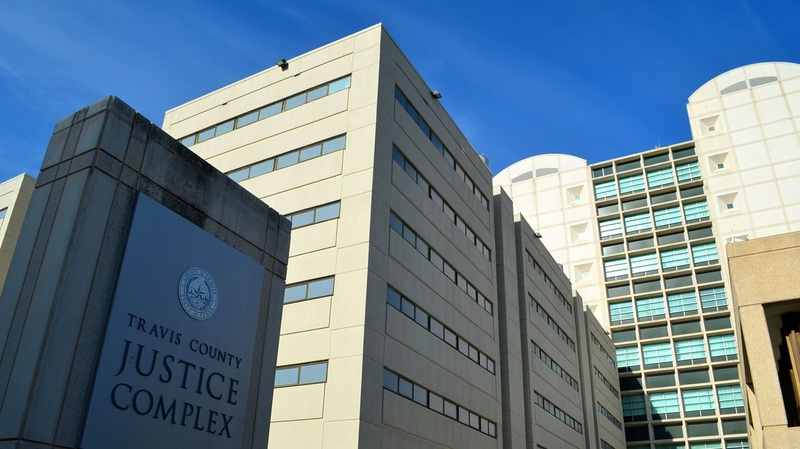 It would free up space at the aging Heman Sweatt Travis County Courthouse at 10th and Guadalupe, which county officials say is dilapidated and overcrowded. 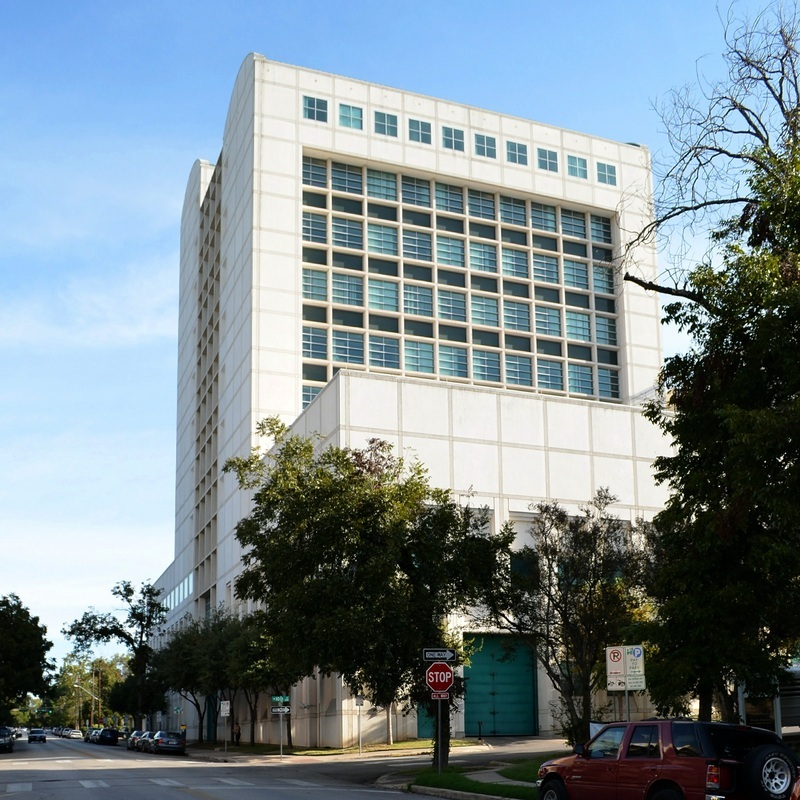 ​The county in 2010 purchased the highly desirable block where the courthouse is planned from the Austin Museum of Art for $22 million. 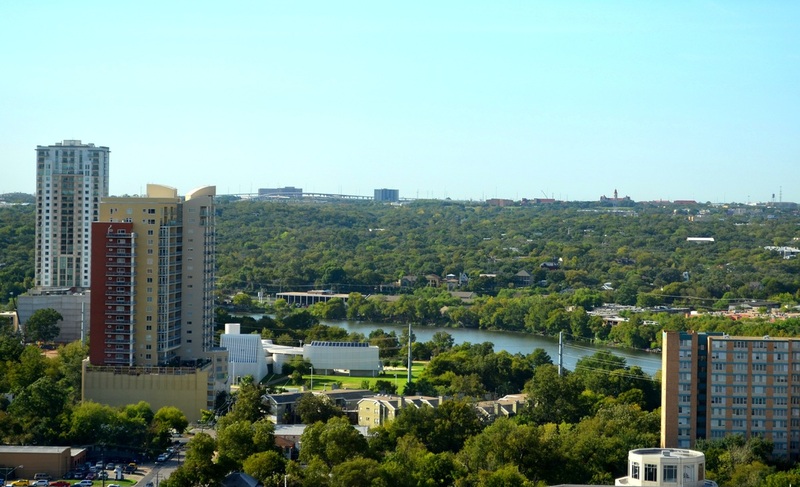 Currently a parking lot, it is one of the last undeveloped blocks in downtown Austin not subject to height restrictions from the Capitol View Corridor program. 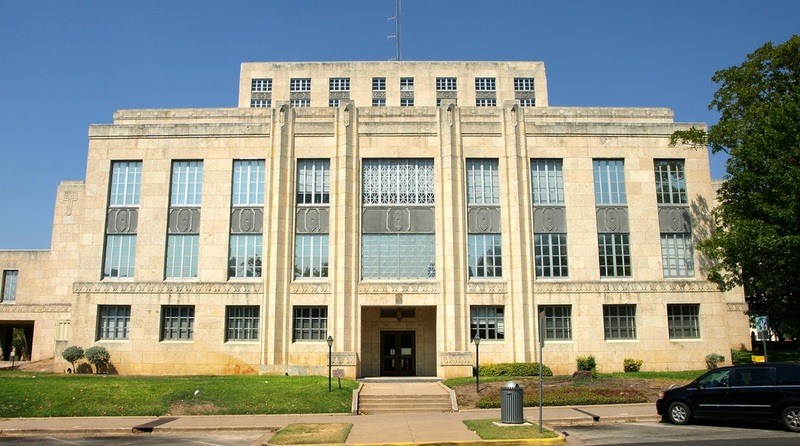 It also happens to be the location of the original Travis County courthouse built in 1855.